Google has launched two new Nexus smartphones. The Nexus 5X made by LG and a larger Nexus 6P built by Huawei. Google Nexus is a line of smart phones that run the Android operating system. Google manages the design, development, marketing, and support of these devices, but some development and all manufacturing is done by original equipment manufacturers (OEMs). The most significant feature is that – Nexus 6P will be the first smartphone to have the latest version of Android, Marshmallow. 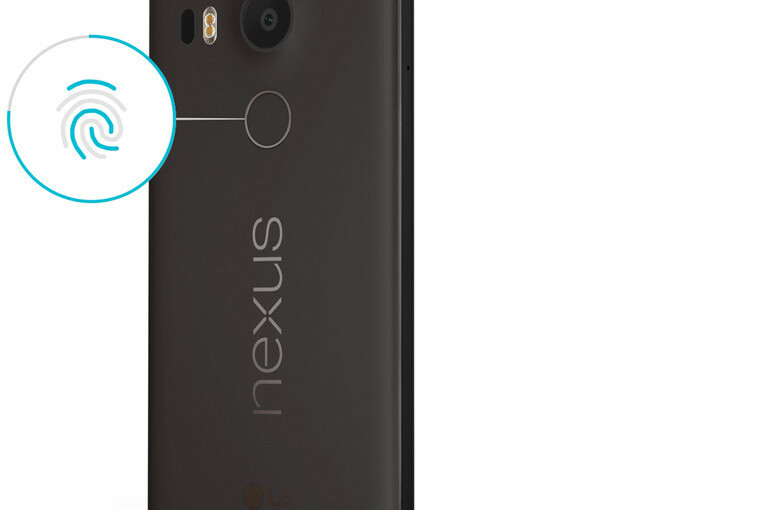 Also below the rear camera of Nexus 6P is the Nexus Imprint fingerprint sensor, which Google claims can recognize fingerprints. It will not only unlock the handset, but also authenticate Android Pay payments and app downloads; it will also work with other apps. Android 6.0 Marshmallow brings a range of features to the Nexus 5X. There are controls to better manage apps, giving control over permissions, as well as notifications. You can also have power management for apps, with a Doze function letting them sleep in the background to preserve power. 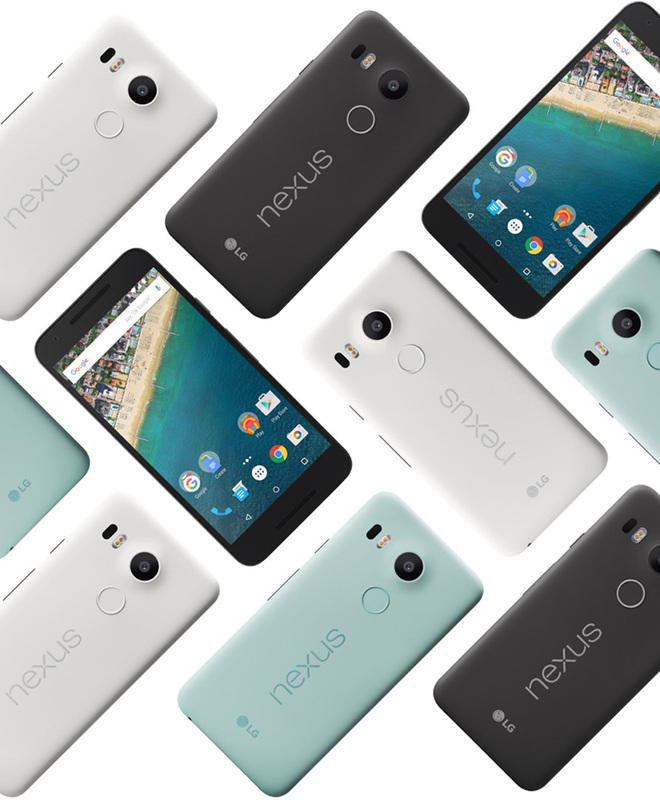 Google has now confirmed that both the Nexus 5X and Nexus 6P will begin shipping in October. The Nexus 5X starts at $379 and the Nexus 6P starts at $499.